Party Bus Can Be A Real Game Changer | Book Now! What did people say about the Party bus? “You can live it up in a party bus.” If you have not been convinced with the Party Bus, yet, they didn’t say it for promoting the business. They are the real clients who have tried the party bus. Now, it is your turn. If you have an upcoming event to hold, Party Bus can be a real game changer. 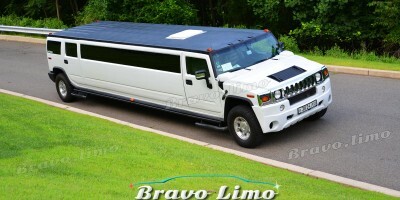 The Party Bus is famous for special events like birthday, bachelor/bachelorette parties, anniversaries, and so on. 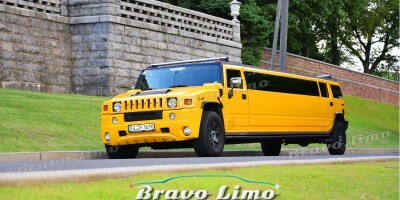 It is because the vehicles provide the fun ambiance and excellent comfort for all the passengers. Normally, folks will rely on carpooling to get to their destination. Well, it can be true if your sole purpose is to reach your destination without driving the car yourself. But Party Bus New Jersey offers something that ride-sharing option can’t. Aside from the large size of the vehicle, it also provides the amenities that accommodate all the people on the bus. Everyone will have a good time and no one will be burdened with the need for a designated driver. Everyone can get drunk and still come home safely, without a string attached. The smaller size of Bus can accommodate two dozens of people. That means you will have the room you need for everybody. Inside the bus, all folks can interact with each other. No matter what kind of the event, everybody can have the party started the moment they get on the party bus. From the exterior to interior, the bus agency about it. It is comfortable and stylish. Some party buses even have a toilet so that each member does not have to drop off gas station to get a rest. There are the sound system, plasma TV, bar, disco lamp, everything you need to crash a party. They will provide them all for you. Most vehicles come with tinted windows. So, you won’t have to worry when you are about to hold a private party. The stained windows will keep your group from the outside world. This will bring your experience to the next level. Make sure that everyone is on board so that you can share the luxury together and make precious memories. 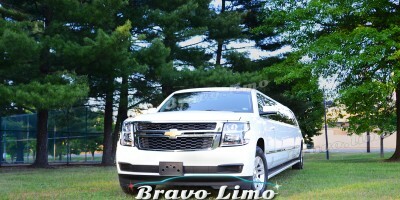 The professional chauffeured Party Bus New Jersey will keep your night out fun and safe.